Send your love to your family members and friends for this upcoming Chinese New Year. Julie's bringing another big excitement to town this Chinese New Year after their successful " What's Your Love Letter?' campaign. This year, Julie's had invited Chinese-American celebrity chef Martin Yan to specially design dessert recipes with Julie’s biscuits, to allow the public to learn more about Julie’s signature products. Martin Yan made popular by his award-winning cooking show “Yan Can Cook”, is a proud author of more than 30 cook books. Malaysia favorite celebrity chef, Martin Yan made an appearance at Aeon Cheras Selatan Center Court to meet the public. And he will be making some special desserts and creative menu using Julie’s Love Letters and Julie’s other biscuits. Martin Yan also presenting a special “Nanta” percussion performance for the audience. Witness yourself the great “Yan Kungfu” in cooking. Yan is a world-renowned chef and food writer with his own award-winning cooking show. He began cooking at the young age of 13, and attended trainings from overseas institutions. Ten years after his arrival in North America, Yan received a Master of Science degree in food science from University of California. He began teaching cooking while he was in school. He was then invited to host a daily cooking show “Yan Can Cook” and his popularity began to rise since. His unique cooking techniques are well-received by fans all over the World. 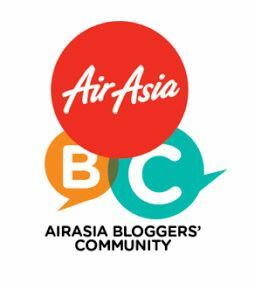 Julie’s strongly believes that he will be able to combine his creativity with Julie’s biscuits, bringing an all-new experience to all.Martin Yan was earlier invited by 8TV to host “Taste of Malaysia with Martin Yan” and the cooking show won both “Best Entertainment Program” and “Media’s Choice Best TV Program” at the Golden Awards 2017. Chef Yan had earlier expressed his love for the Malaysia’s diverse food culture, stating Malaysia as his “second home”. He said he felt elated to be invited by Julie’s to participate in this special event.“Julie’s biscuits are well known for its high quality and is baked with love. I believe that with a little creativity, you will be able to use Julie’s products as your ingredient to make various kinds of nice desserts,” he added. This is a special collaboration with Julie’s, where Chef Martin Yan will be showcasing new recipes created especially for the event. The best part, audience get a chance to get up close and personal with him. Just purchase 2 tins of 700gram Julie’s Love Letters during the event, and you will received a free 400gram Julie’s Love Letters Strawberry flavored and enjoy a special photo session with Chef Yan! And this only limited to the 188 fans on first come first served basis. 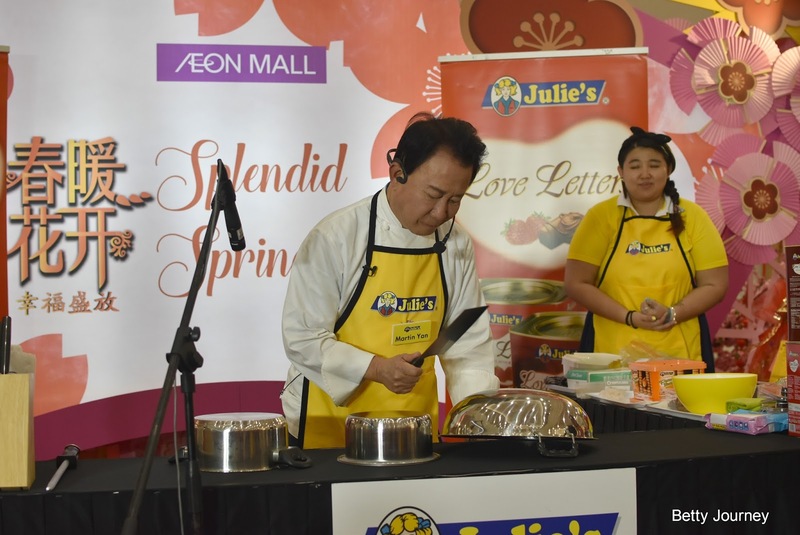 Martin Yan cooking demonstration is part of Julie’s “What’s Your Love Letter” campaign. 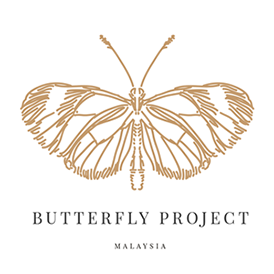 To thank the public for their strong support over the years, Julie’s will travel around Malaysia to deliver their blessings to all. Julie’s “What’s Your Love Letter?” 2018 Chinese New Year Roadshow will be held from Jan 19 to 21, Jan 26 to 28, and Feb 2 to 4 respectively in Kuala Lumpur, Selangor, Penang, Perak Johor, Kedah, Pahang and Melaka. Join Julie's at “What’s Your Love Letter?” 2018 Chinese New Year Roadshow at the 35 shopping malls. Purchase 2 tins 700gram Julie’s Love Letters and you can participate in our “Bring Your Blessing Home” on the spot. Bring home exciting prizes with vouchers and Julie’s merchandise (terms apply). In addition, at 11am every Saturday (20 Jan, 27 Jan and 3 Feb) during our roadshow, the first 188 customers who purchased 2 tins 700gram Julie’s Love Letters will receive a free 400gram Julie’s Love Letters and a limited edition “Fudai” woven bag! On first come first served basis, while stocks last. For more details, please visit Julie’s Biscuits Facebook page at www.facebook.com/JuliesBiscuits. A chance to express your love to your family and loved ones! This year, Julie’s Love Letters launched the “What’s Your Love Letter?” Contest. Purchase 2 tins 700gram Julie’s Love Letters from Jan 8 to Feb 11, 2018, and write down your love message within 20 words on the Love Note. Fill in your personal details, attach the receipt from your purchase and participate by dropping your contest form inside the giant Julie’s Fudai at Julie’s promotional block or post it to Julie’s mailbox. The top 50 most touching messages will stand a chance to win a 24K Gold Fortune Pouch Charm bracelet. 10 lucky winners will be selected weekly. Julie’s Love Letters is a product of quality and it fulfills the modern trend of needing a variety in flavors. The chocolate flavored ones are rolled up with rich melty chocolate, where every bite is filled with the chocolaty goodness that makes you crave for more. The Strawberry flavored ones are filled with the aroma of sweet strawberries that you can’t resist, just like the taste of first love. 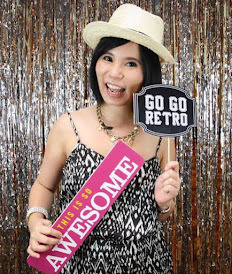 Julie’s was established in Alor Gajah, Melaka in 1981. Starting from a single plant of about five acres in 1983, it has grown now to three big plants, two in Alor Gajah and one in Masjid Tanah. The number of staff increased from 200 workers in 1983 to more than 1,000 today. The factory started with crackers and over the years, the product range has increased to include other types of biscuits such as, cream sandwich, wafer rolls, waffles, cookies and others. Julie’s biscuits are baked with specially selected raw materials and ingredients for their quality and nutrition value. They are HACCP-certified. Artificial coloring and preservatives are forbidden in Julie’s biscuits. The founder philosophy is, “What I don’t eat, I don’t let people eat”. The company is one of the top 3 biscuit brands in the country. Currently, it exports to more than 80 countries and aims for 100 countries by 2020. Some of the countries that it is exporting to, are China, US, Japan, Australia, Taiwan and the Middle Eastern countries. In 2012, it embarked on a brand re-positioning exercise. Julie’s is more than just a brand but is about the people as well. 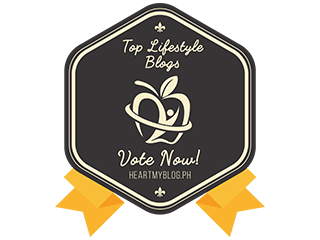 In April 2014, it launched “The Best of You” movement, a movement that honors the dedication and hard work of its employees and to express the company’s appreciation to them for making Julie’s into what it is today. Grab your Juilie's biscuit now and share the love with everyone.